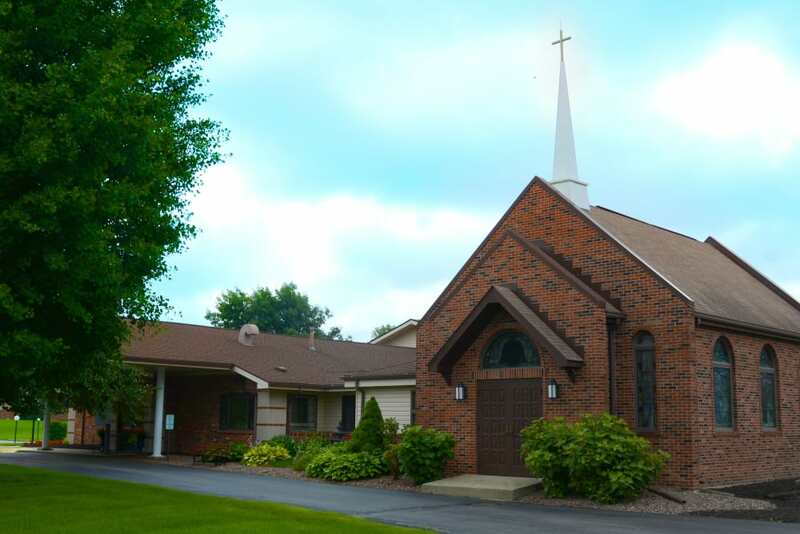 Surrounded by picturesque parks, historic canals, and the meandering Wabash River, St. Elizabeth Healthcare Campus is a wonderful place to call your home. 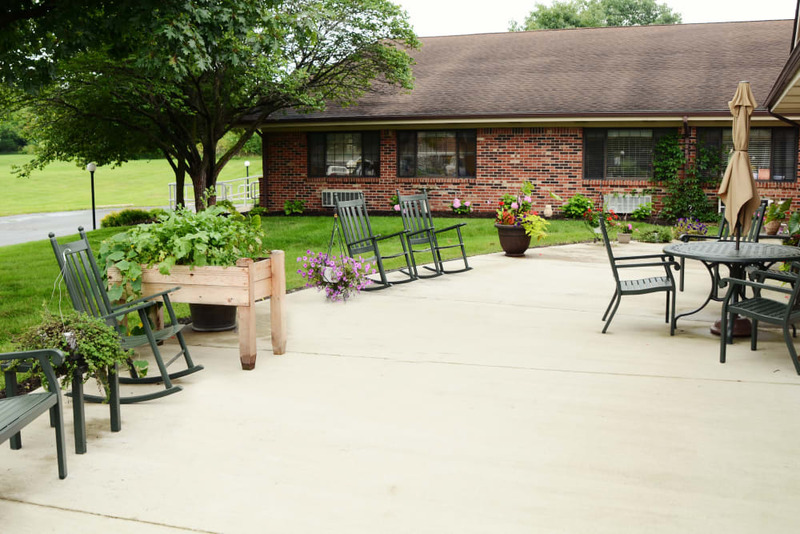 Our senior living community in Delphi, IN near Pittsburg boasts a picture-perfect setting complemented by crisp green lawns and gorgeous blue skies. There are a number of great shops in our historic downtown area as well as museums, restaurants, and even an opera house. In addition, we are conveniently located near Wabash Valley Hospital Inc. as well as Family Health Clinic for your peace of mind. 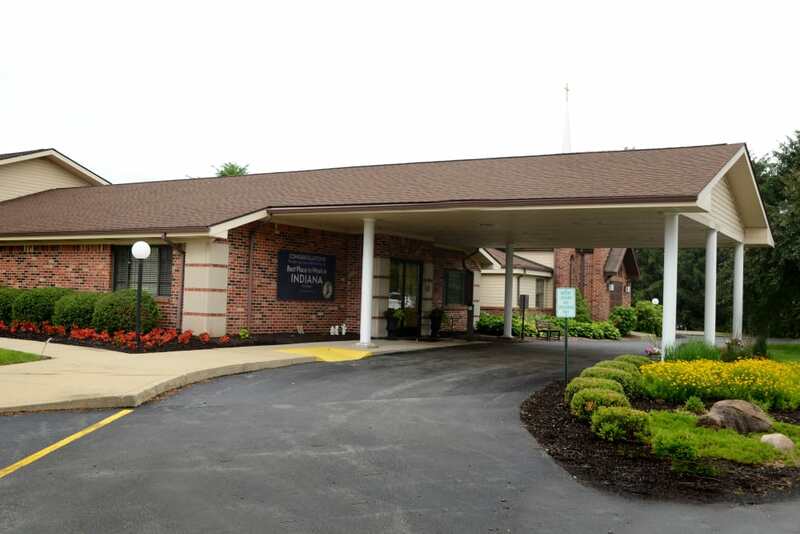 Whatever level of care you are interested in, whether it’s Assisted Living, Skilled Nursing, or Short-Term Care, you can find what you’re looking for at St. Elizabeth Healthcare Campus. We treat your overall health at St. Elizabeth Healthcare Campus. Let our professionals treat you to care that matches your needs in our Delphi, IN, senior living community near Pittsburg. 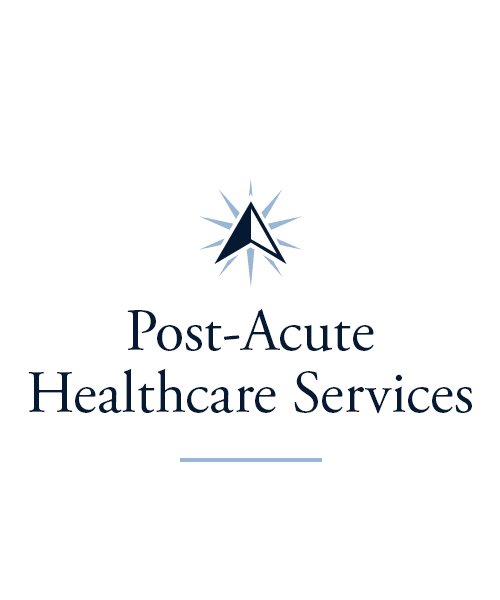 We offer an array of Long-Term Care options, so you can choose the one that will work for you. 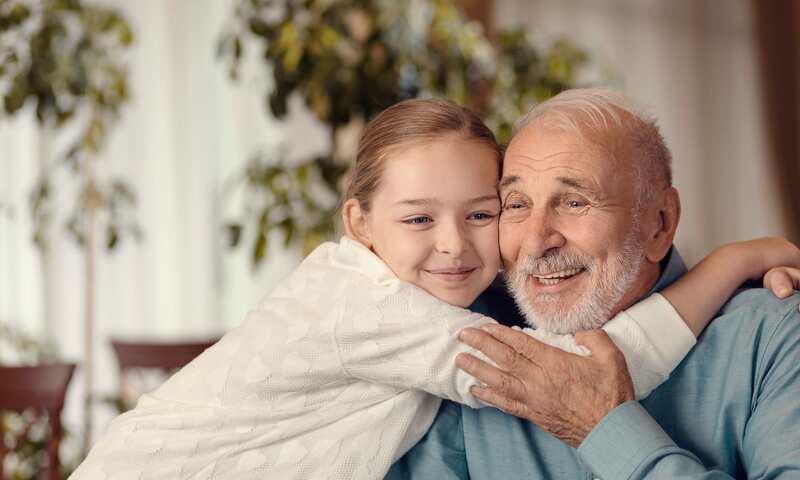 Our Assisted Living suites offer exceptional support while helping you maintain your independence, and in our Skilled Nursing neighborhood, you’ll find compassion blended with clinical expertise. When you choose to live in one of our spacious and comfortable suites, we can help you tailor a care plan to your needs and allow you to indulge in your hobbies and passions. 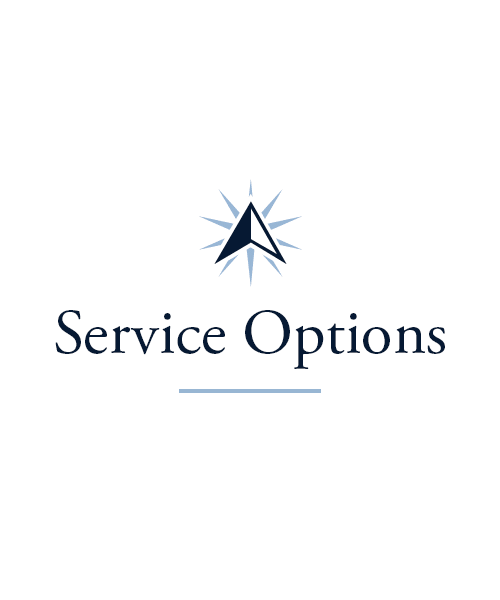 Whatever care level you choose, you can count on the experienced support of our team. 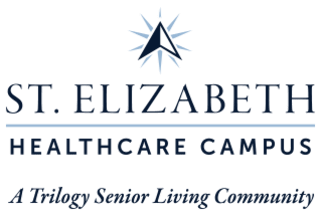 To complement our Long-Term Care options, we also offer a variety of flexible care programs at St. Elizabeth Healthcare Campus. If you’re a caregiver in need of a reprieve, ask about our Respite Stay and Adult Day programs. We can help you find a care routine that supports your loved one and works with your unique schedule and needs. If you’re searching for specialized assistance after a life event such as an injury or a surgery, check out our Short-Term Rehabilitation options. We can help you with everything from Physical Therapy to Occupational Therapy to Speech-Language Pathology. 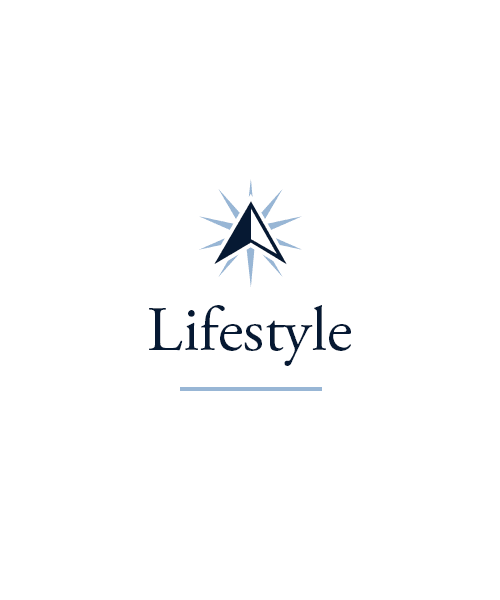 Living well is about so much more than health care at St. Elizabeth Healthcare Campus. 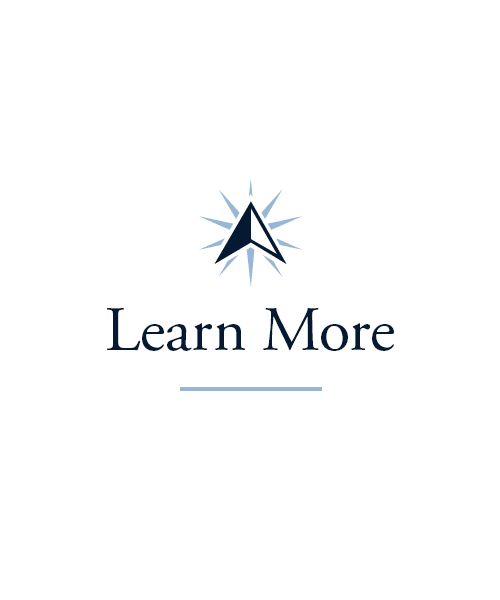 Continue learning with the help of the Signature Programs in our senior living community in Delphi, IN. Our organized activities cover a wide range of interests and passions. Stop by our Vitality classes three times a week and practice movements designed to increase your strength and mobility. 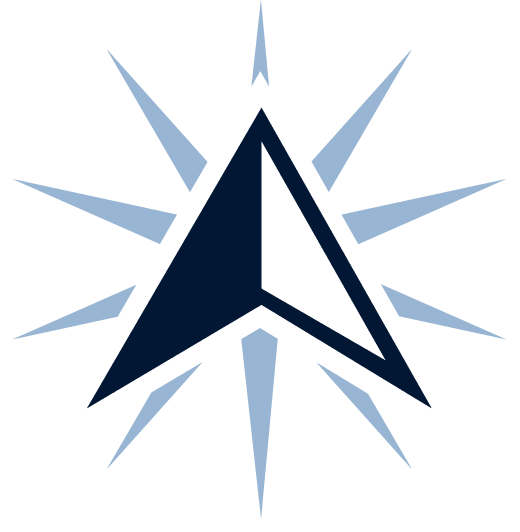 If you like to learn about new subjects, check out our Lifelong Learning courses with topics ranging from music and performing arts to international studies. Every day, we offer Mindful Moments classes to help you get in touch with both your body and your mind. 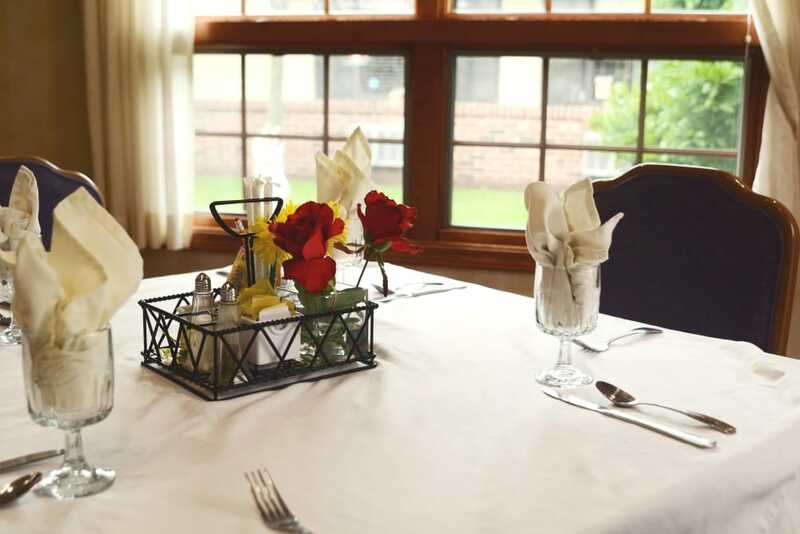 Fine dining comes standard at St. Elizabeth Healthcare Campus. We pride ourselves on providing exceptional, chef-inspired meals every day of the week in our gorgeous dining room. Whether you like bacon and eggs or a fruit bowl with toast, stop by in the morning for a fresh and tasty breakfast. For lunch, try one of our homemade soups or enjoy a chicken salad sandwich. And, at dinner, you can enjoy the flavors of a well-prepared steak or treat yourself to a new cuisine. The menu changes regularly to ensure everyone finds meals they love. As an added bonus, residents can enjoy their favorite beverages during the weekly Happy Hour, hosted every Friday afternoon. Schedule your tour of St. Elizabeth Healthcare Campus today, and ask us about our Trilogy Guarantee!